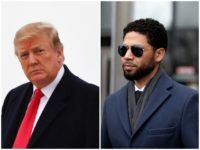 A new press release from the National District Attorneys Association calls out Cook County State’s Attorney Kim Foxx for her role in the charges against Jussie Smollett being dropped this week. 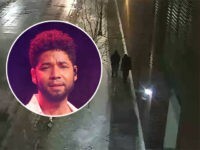 Cook County State’s Attorney Kim Foxx’s spokeswoman suggests Jussie Smollett was treated like everyone else, but a simple internet search turns up numerous people facing sentencing, fines, and more for doing exactly what Smollett allegedly did. 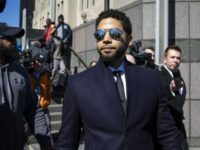 Appearing Wednesday on ABC’s Good Morning America, Jussie Smollett attorney Tina Glandian told anchor George Stephanopoulos that the Empire star is mulling a lawsuit against the Chicago Police Department over their handling of his alleged hate hoax case. 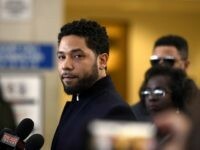 Actress Taraji P. Henson, the Empire co-star of Jussie Smollett, expressed relief about the decision to drop all charges against the actor Tuesday in an alleged hate crime against himself. 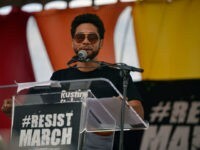 Jussie Smollett’s community service consisted of 18 hours’ volunteering for Jesse Jackson’s Rainbow PUSH Coalition on Saturday and Monday. 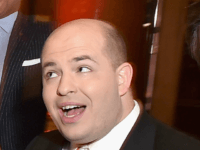 CNN Senior Media Reporter Brian Stelter reacted to the news that all charges against Jussie Smollett were being dropped Tuesday by claiming that people “may never really know” what happened to Smollett that night. 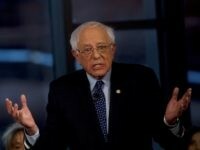 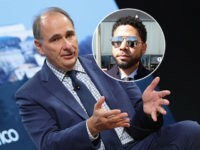 David Axelrod, who served as senior adviser to former President Barack Obama, lamented the decision of Illinois prosecutors to drop all charges against “Empire” actor Jussie Smollett, stating the ordeal shows a well-connected celebrity could fake a hate crime against oneself without facing repercussions. 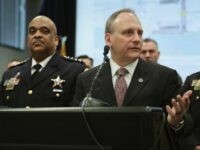 Chicago PD Commander Ed Wodnicki on Tuesday called the decision to dismissed charges against Empire actor Jussie Smollett a “punch in the gut” and said law enforcement was prepared to bring a “rock solid case” against the Fox star. 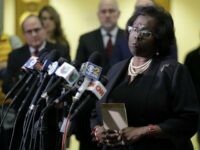 Patricia Brown Holmes, an attorney for Empire actor Jussie Smollett, lectured the Chicago Police Department after charges were dropped against the Fox star for allegedly filing a false police report, chiding them for what she called trying their cases in the press. 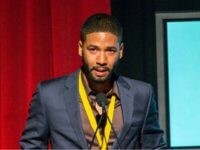 Empire actor Jussie Smollett pledged in a press conference Tuesday to continue fighting for “justice” and “equality” following reports that charges against the Fox star were dropped in connection to filing a false police report regarding an allegedly staged hate crime against himself. 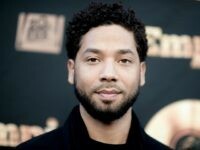 The family of Empire actor Jussie Smollett praised prosecutors for dropping all charges against the Fox star in connection to filing a false police report, stating that Smollett is an “innocent man” who was “unjustly smeared. 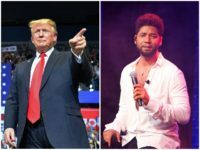 Despite all charges being dropped against Empire star Jussie Smollett Tuesday, he reportedly still faces an FBI investigation for mail fraud. 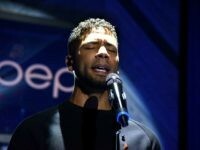 Attorneys for Empire actor Jussie Smollett said Tuesday morning that charges alleging he filed a false report with Chicago police regarding a hate crime against himself have been dropped. 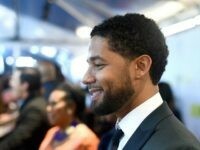 The development follows reports that Cook County, Illinois’s top prosecutor lobbied the Chicago Police Department to hand off the Smollett case to the FBI amid pressure by an ex-aide to former first lady Michelle Obama. 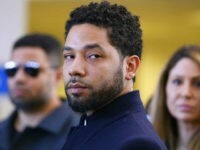 CHICAGO (AP) — ‘Empire’ actor Jussie Smollett pleaded not guilty Thursday to charges accusing him of lying to the police about being the victim of a racist and homophobic attack in downtown Chicago a few weeks ago. 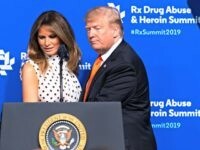 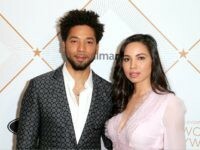 Cook County, Illinois’s top prosecutor lobbied the Chicago Police Department to give their investigation of a hate hoax Empire actor Jussie Smollett allegedly staged against himself to the FBI following pressure by an ex-aide to former first lady Michelle Obama, according to a report. 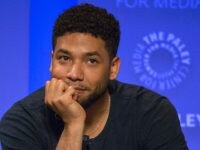 While ‘Empire’ actor Jussie Smollett may still have the support of his castmates amid allegations that he staged a bigoted assault on himself, some crew members of the hit Fox television program are said to have been left “disgusted” by the saga.